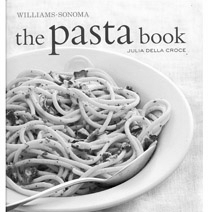 From sauces to wine pairings, this new cookbook could make you love pasta even more. 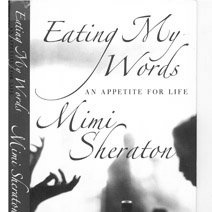 Noted food critic shares her joys of dining out in the book, "Eating My Words." 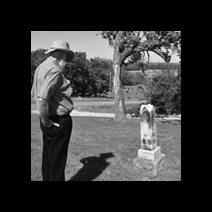 Oklahoma native, Dale Hall documents his journey as he retraces the path of his great-grandfather's life during the Civil War. CLICK ON THE PHOTO TO READ MORE. 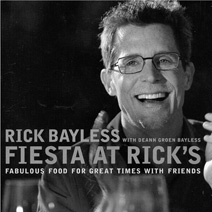 Renowned chef of Mexican cuisine, and Oklahoma City native, Rick Bayless recently released his seventh cookbook featuring not just authentic south-of-the-border fare, but also tips for throwing your own south-of-the-border fiesta. 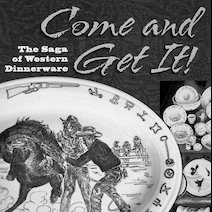 Foodie M.J. Van Deventer picks out some highlights, and gives a brief bio of Bayless’ career in this months book review. 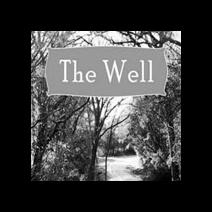 Writer Audrey Streetman’s most recent project, a memoir titled, The Well, is about growing up poor in Texas with a mother who attempted suicide on Easter Sunday when Audrey was eight.